Charlie Wise impressed not only the judges but also the photographers at Lancelin Classic earlier this year, scoring our back cover for issue 07. We are looking forward to seeing him rip later this year in the exciting newly re-invigorated Wave Nationals at Merimbula this November. How will he go? With the fluent and flared style pictured here we think very well! 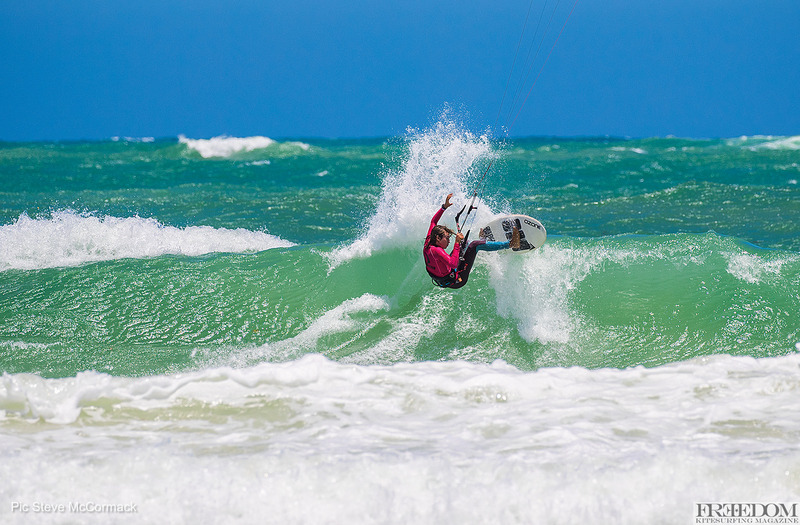 Ozone junior team rider Charlie Wise was a stand out at the recent Lancelin Classic. 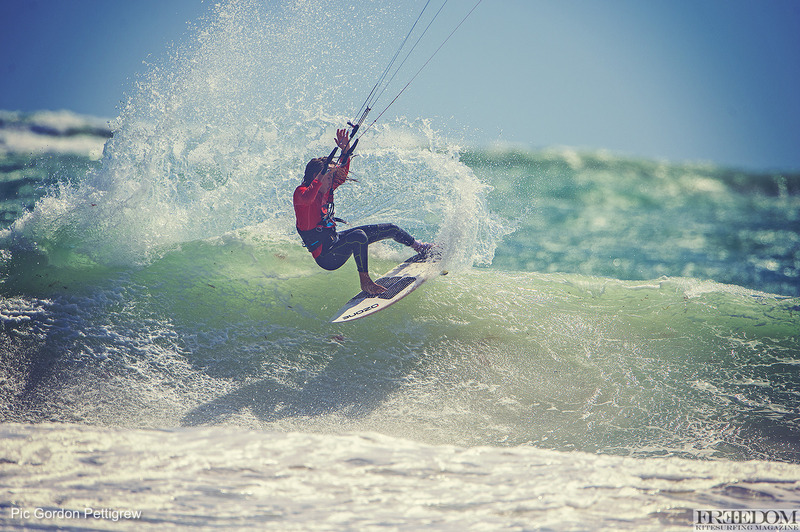 And in this shot and the back cover shot you can see why – kiting that looks (and feels) like surfing. 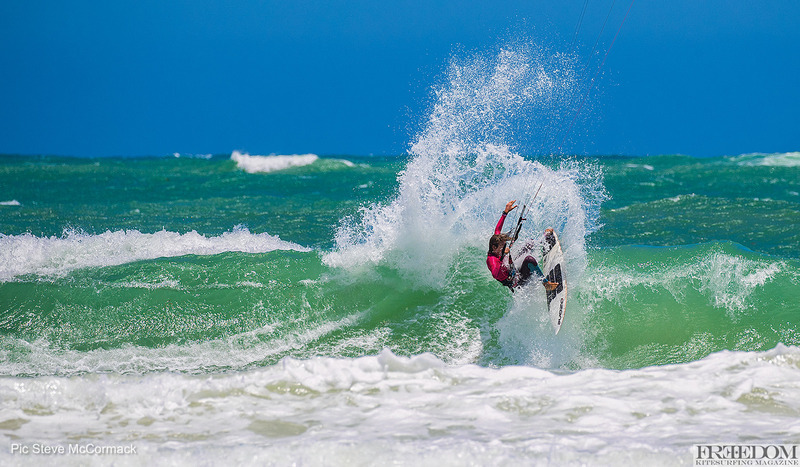 It’s cool to see the young guys coming up in this discipline with so much flair, and a solid style that doesn’t resemble windsurfing… This is surfing with the extension of a kite. That’s what we are all aiming at right? You wouldn’t think it but the day before this shot and coming second in the juniors, Charlie badly damaged his ankle warming up. We asked him what happened and how he overcame his injury to still do so well. Ozone Enduro V1 2017 – The Ultimate Freeride! 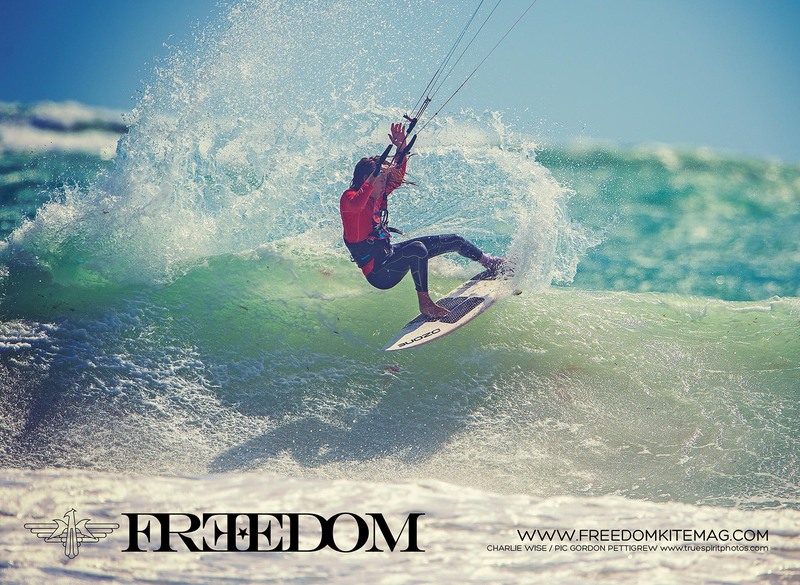 Freedom Kitesurfing reviews the Freeride Enduro from Ozone Kites.